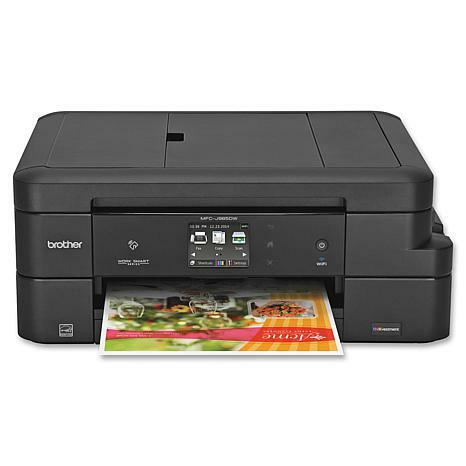 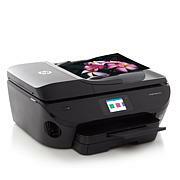 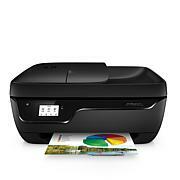 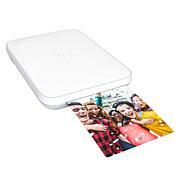 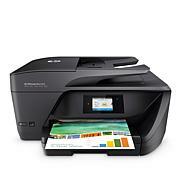 Work smarter and harder with this all-in-one inkjet printer. 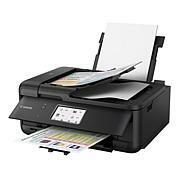 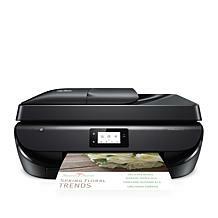 It delivers reliable printing, copying, scanning and faxing plus the features and functions you're looking for in your home office or small business. 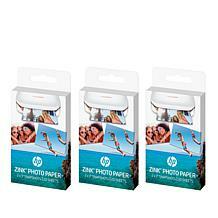 Run off copies of flyers and handouts. 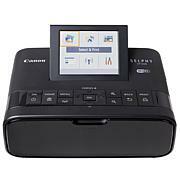 Scan receipts for easy digital archiving and retrieval at tax time. 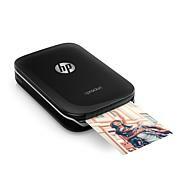 You can even print wirelessly from your computer, mobile device or the Cloud. 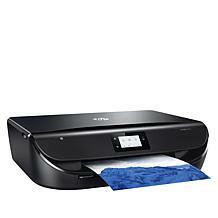 It's the hard-working print solution you're looking for.